When will be A Horseman Riding By next episode air date? Is A Horseman Riding By renewed or cancelled? Where to countdown A Horseman Riding By air dates? Is A Horseman Riding By worth watching? 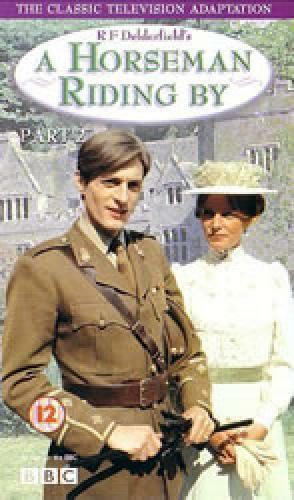 A Horseman Riding By is a short thirteen episode BBC series based on a book trilogy by R F Delderfield. The series follows the life and times of Paul Craddock (portrayed by Nigel Havers). Craddock fought in the Boer War and was severely injured during the combat. He returns home unsure what to do with his life. The series follows Craddock from his return from the Boer War up to and past the first World War (The Great War). EpisoDate.com is your TV show guide to Countdown A Horseman Riding By Episode Air Dates and to stay in touch with A Horseman Riding By next episode Air Date and your others favorite TV Shows. Add the shows you like to a "Watchlist" and let the site take it from there.